Connecticut police say their K-9 helped rescue a missing 9-year-old with special needs. Police were called to a Bridgeport home July 9 around 9 p.m. after the boy's mother realized he walked out of the back door and could not be found. 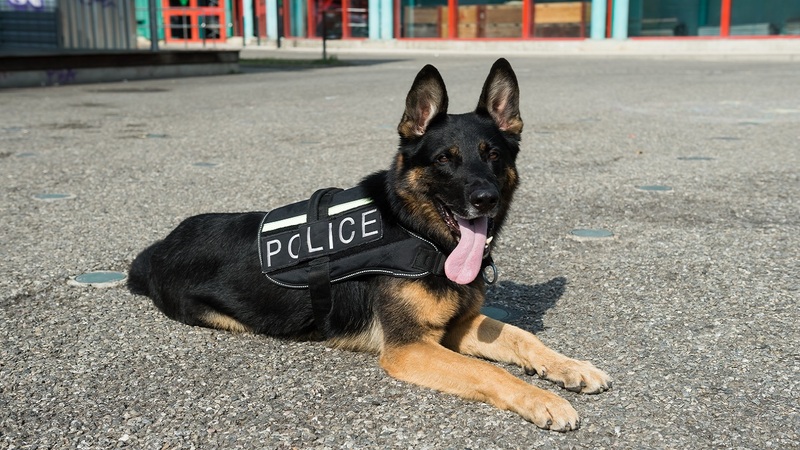 Officer Ryan Mullenax and his K-9 Zeus were called to the scene, and the dog was given an article of clothing the boy had worn that day. Police say Zeus was able to pick up the boy's scent and found him a few blocks away unharmed. Police say Zeus has done 13 rescues.